When do you want to start your trucking company? Do you have a formal entity (LLC, Corp, etc) filed? Have you ever had authority? Ready to Start Your Own Trucking Company? When it comes to forming a trucking company there are a lot of questions that come up. 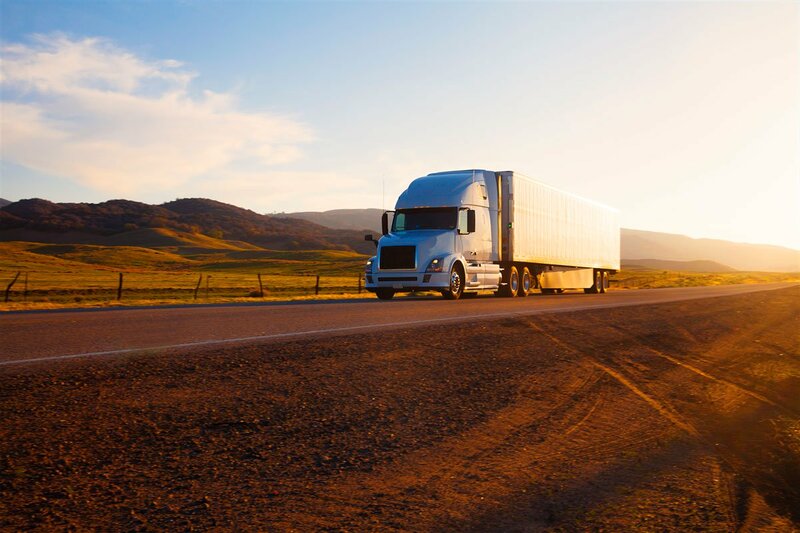 How should you form your trucking company? What kind of authority do you need? What are the insurance requirements? We know starting a trucking business isn’t easy. We want to help you get started quickly and easily. One of our transportation specialists is with you every step of the way to help answer questions and make sure you get started smoothly.